A new addition to our Celina location. Bring your pots from home, pick out the plants you like, or we can help you find great combinations, and we will plant them for you. This is a great service that allows you to keep the mess away from your home. You pay for the plants and a small soil charge and our labor is free! 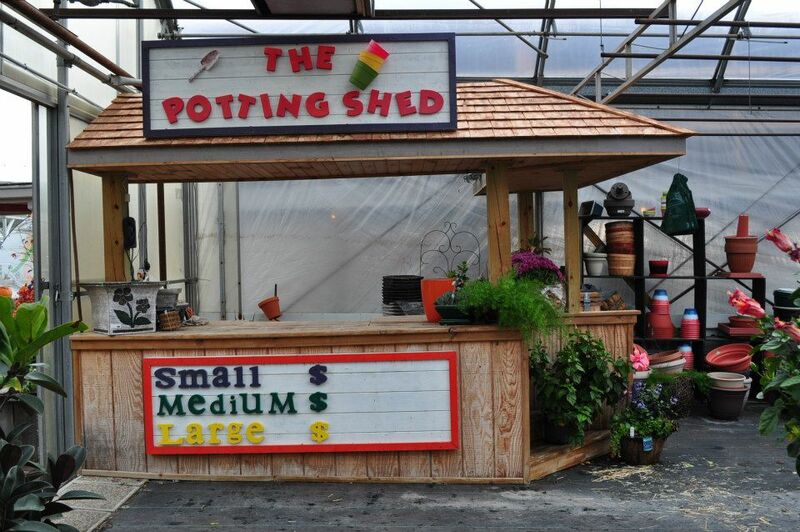 For small pots we charge $3 for the soil, medium pots are $7 for the soil and large pots $10 for the soil. You can drop them off before work and pick them up on your way home!! Open all season. Call for more details.